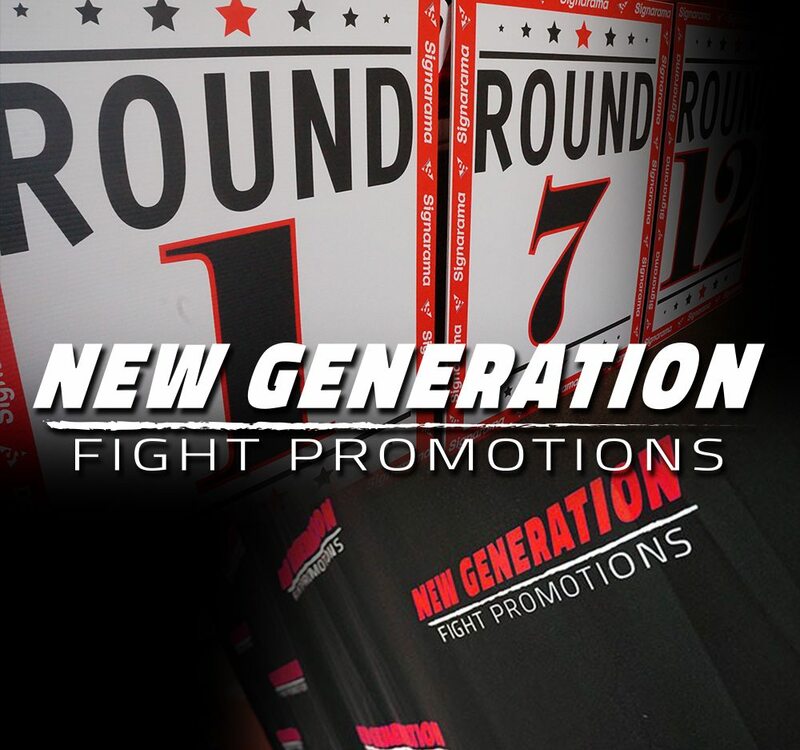 New Generations Fight Promotions is the brain child of Rick Lopez, the owner of Strictly Boxing in downtown Brighton. Back in the day our very own Dawn Homa participated in boxing at the gym where Rick instructed her. We believe self defense is very important and Rick is a great coach! Now, starting his own Fight Promotions company Rick is taking the fighting world by storm! He was quoted saying, “On our first show, we have opponents coming from Florida, South Carolina, Nebraska and Wyoming. We are bringing Ricky’s opponent in from Puerto Rico. We have one fight that has Colorado fighters against one another and even that one, one guy is from southern Colorado’s Grand Junction the other from Denver. We want to see the entire crowd supporting our Colorado fighters, not split down the middle.” Visit www.newgenfights.com to receive updated information on the fights and to buy tickets. To read the whole article on New Generation Fight Promotions visit this link -www.fightnews.com/Boxing/new-generation-fight-promotions-brings-new-attitude-249831 . Support your local business and good luck in the ring!